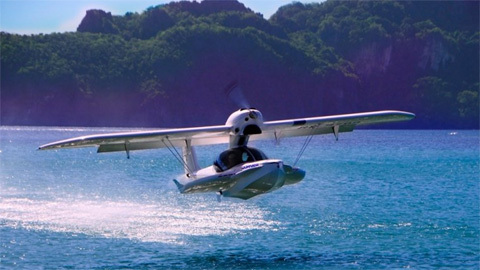 For many years it takes for a new seaplane model gets the type of license and may be sold. We looked at the garage and the factories of what to expect this year in Europe. 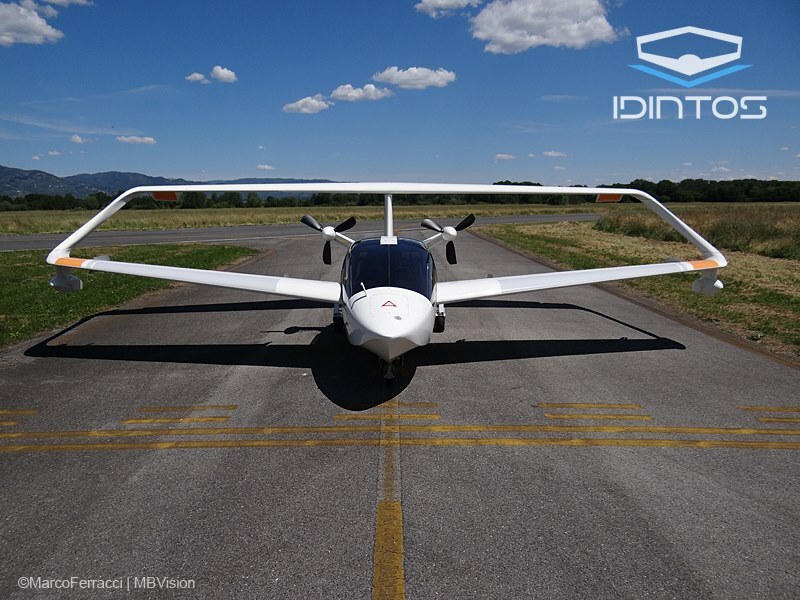 We always have the greatest promise of the French AKOYA seaplane, which was also co-started ICON A5 seaplane in the world’s largest general aviation aircraft meeting OshKosh 2012. 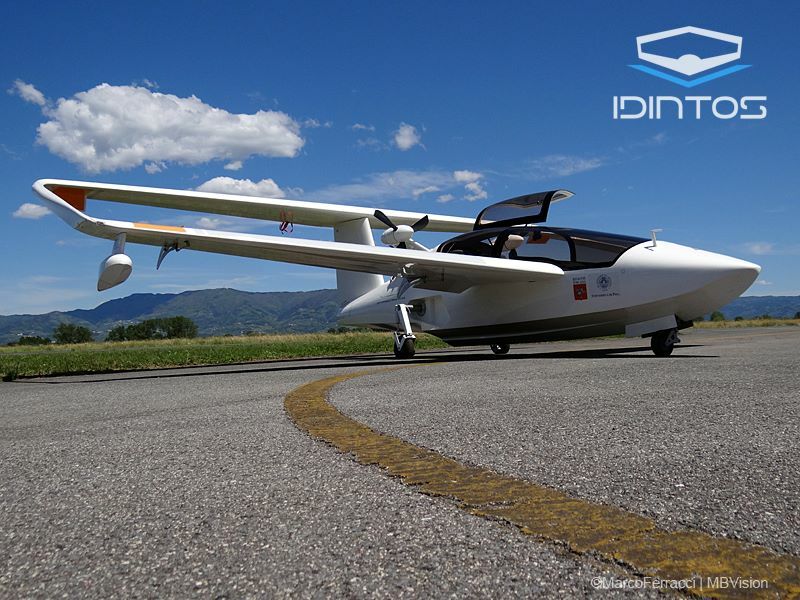 Since last year the ICON A5 seaplane was already you can buy, the French seaplane developer Lisa Airplanes company strengthened one Chinese investor. We hope that the series production of AKOYA will start in 2016 year. In the small German town the investor-developer family built the small amphibious seaplane, which is flying since last year. 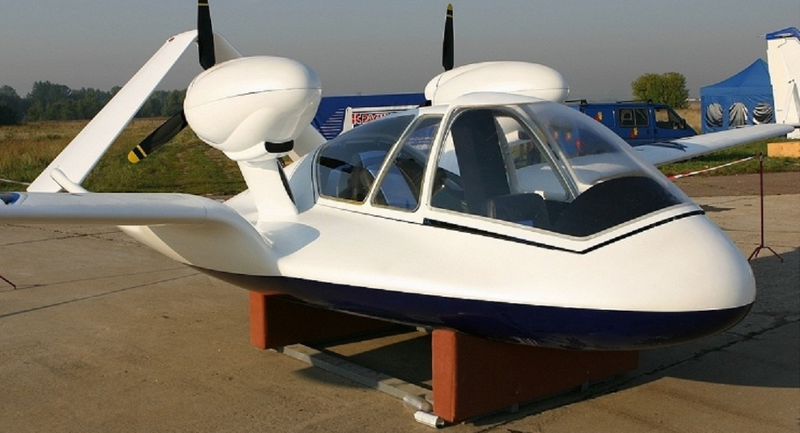 The family playfully named the two-seater seaplane FlyWhale. 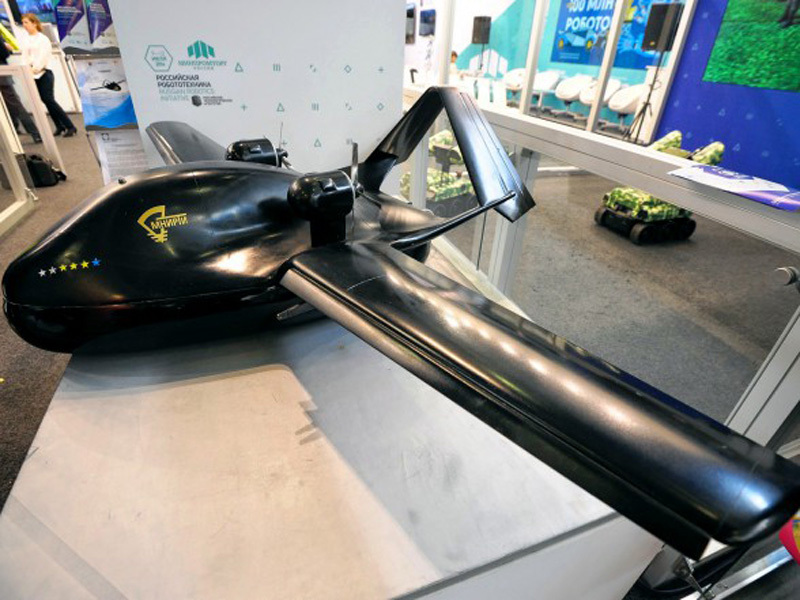 This ultralight aircraft’s data: cruising speed of 200 km/h, one take-off can seven hours of flight time. 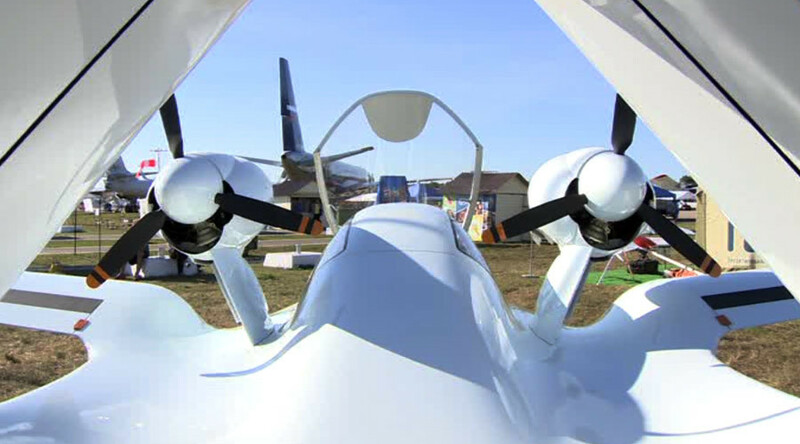 This spring the family aircraft factory will present its seaplane on the exhibition Aero Expo Friedrichshafen. 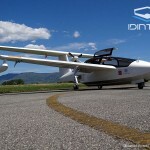 Two years ago the Italian IDINTOS seaplane model debuted in Friedrichshafen too. 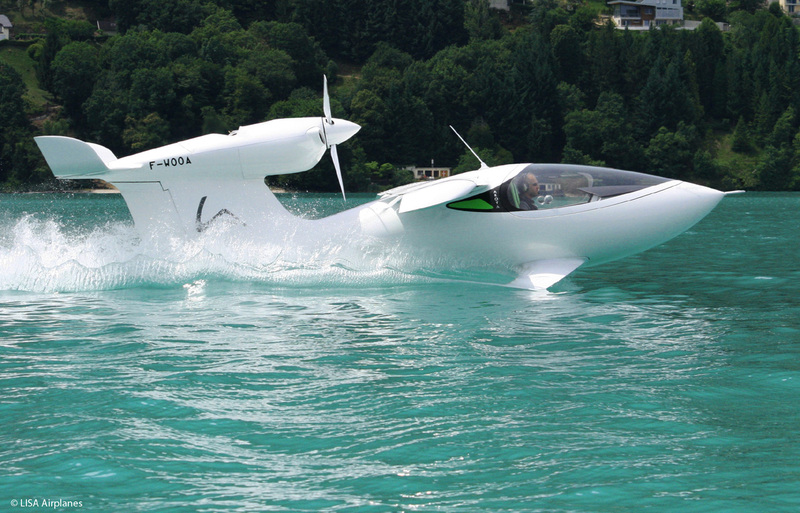 This seaplane specialty is the box wing system allowing very slow aeronautics. The seaplane difficult to reach the stalling speed, so it is ideal for novice pilots. 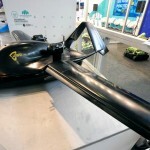 Last spring this seaplane started to test fly a proportional rc model, unfortunately we not heard about it since then. 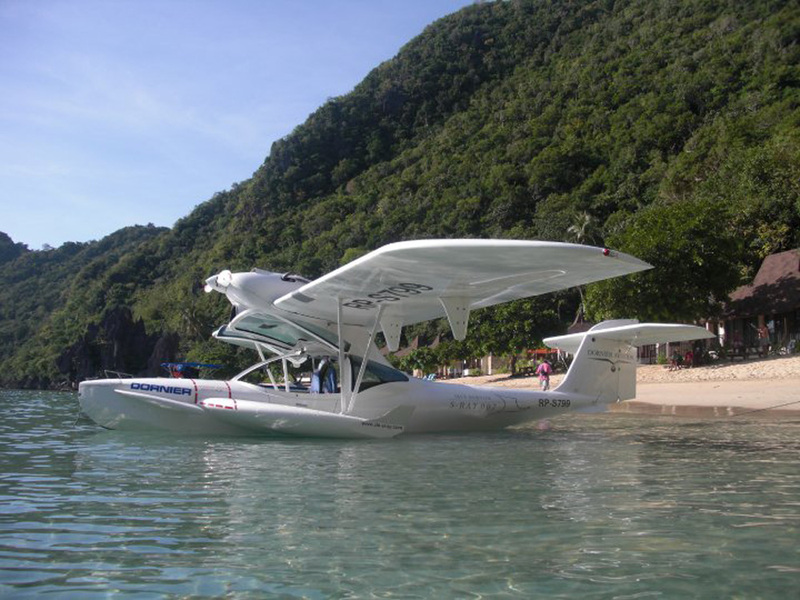 I visited a few years ago to Manila, where the famous European designer family grandson, Iren Dornier test flew his new two-seater seaplane, the Dornier Do-Sray007. The development of the seaplane was completed and it able to fly high waves also. But the audience is still waiting in vain, that Iren Dornier shows the Sray007 on the Austrian seaplane splash-in, the Scalaria Air Challenge. Unfortunately, we have not heard elsewhere about this seaplane, maybe we’ll see this summer on the Lake Wolfgang. 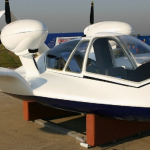 The next European new small aircraft is the Finnish amphibious seaplane, the Atol. 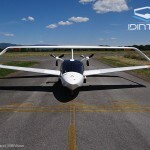 This ultralight aircraft performance data produced a cruising speed of 170 km/h, range 1500 km, fuel consumption 15 l/h auto benzin. 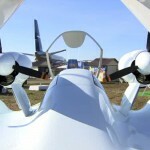 Russia’s new seaplane the Chirok, which we presented last summer, there is no new news about it. Finally, a Norwegian electric-powered seaplane, the EQUATOR P2 XCURSION that the designers just build. 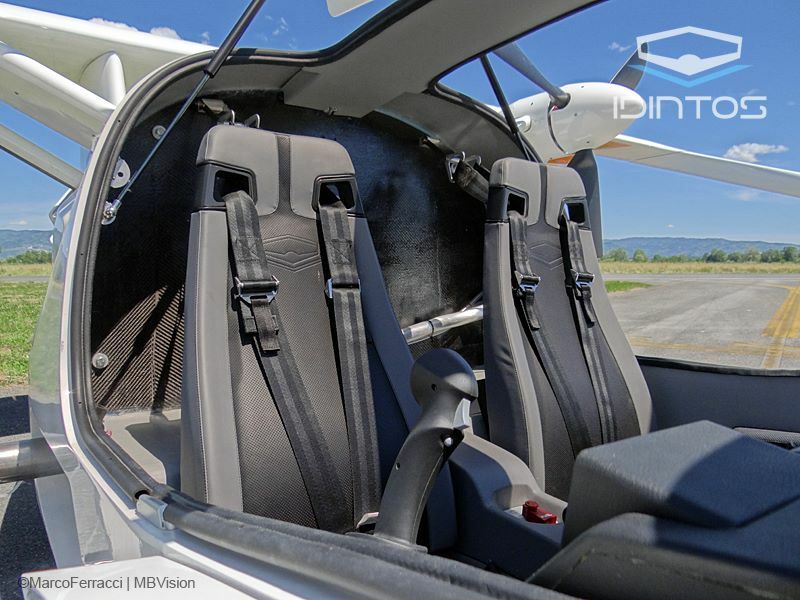 The P2 has no rudder pedals. Jaw control is done through twisting the stick around the vertical axes, and is being developed as a Fly by Wire feature on the seaplane.